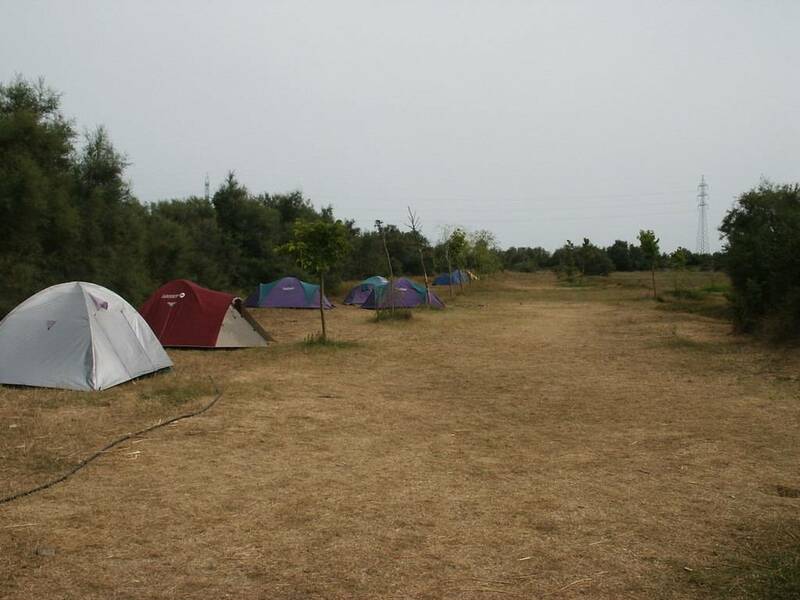 Campsite located near Natural Park of 'Aiguamolls de l'Empordà' and a few kilometers from the beach. 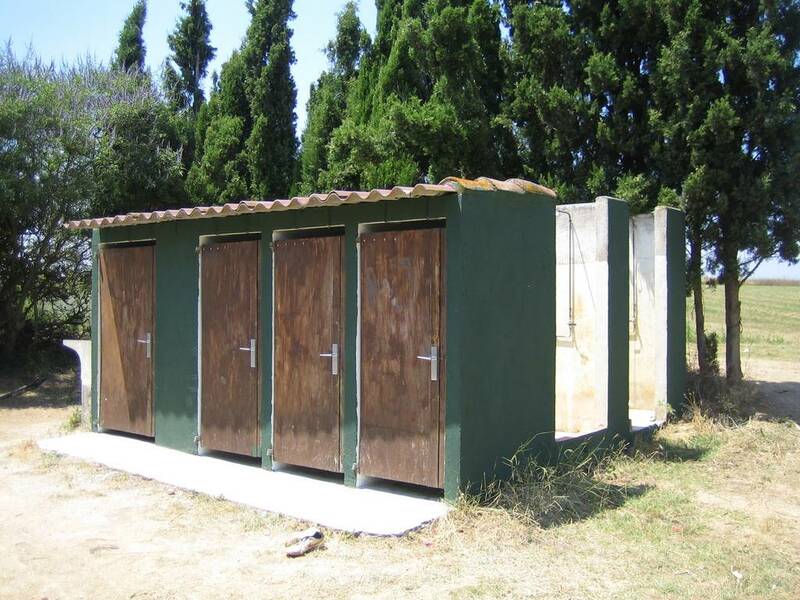 Facilities include: showers, toilets and shelter. Perfecte place for watching birds, hiking and biking. Take RENFE up to Figueres, through the line that goes to Cerbère. Once in Figueres you can take a bus to Pedret/Marzà. Take RENFE to Vilajuïga, through the line that goes to Portbou. Once in Vilajuïga there are two possibilities: to walk 6Km or to take a bus to Pedret/Marzà. 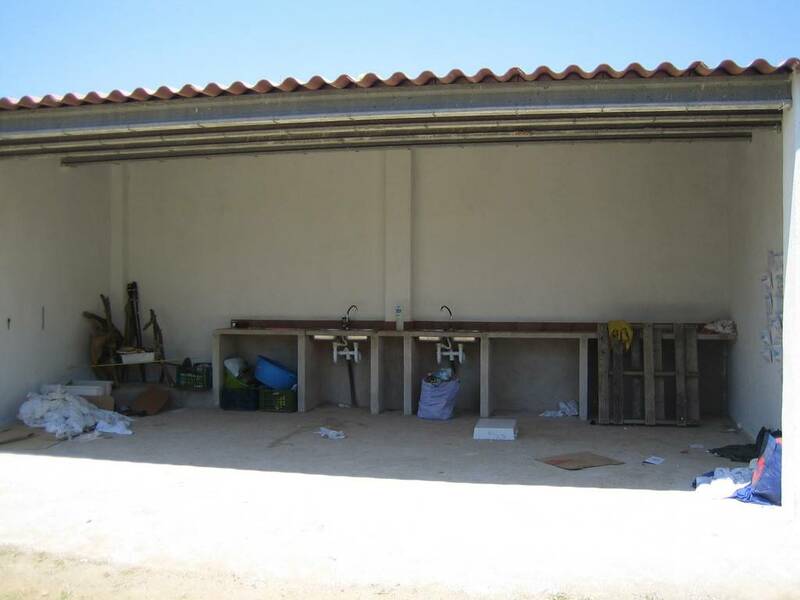 Sarfa company through the bus line Portbou – El Port de la Selva – Figueres – Roses. This bus stops in Vilajuïga, as well as in Pedret and Marzà. Once in the bus stop, that is in the crossroad to Pedret and Marzà, you should take the road to castelló d'Empúries. 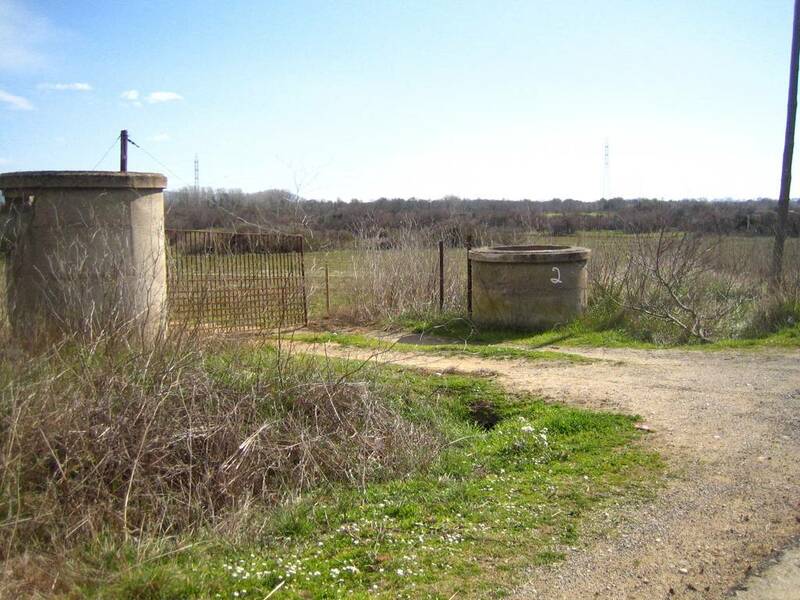 At less than 2Km you will fins on your left l'Estanyol, the place where is the campsite. From your own town you must arrive to Figueres through N-11 road or A-7 railway (exit number 4 to La Jonquera). Once in Figueres you should take N-260 to Portbou until the indication to Marzà/Pedret. Continue through this road and at less than 2Km you will find a track on your left. Take it till the campsite, that is located just before a group of houses. If you arrive by private bus, it is possible to arrive up to 500m from the campsite. Geographical coordinates: Lon. 3º 4' 49.4", Lat. 42º 17' 45.3"
t is the remaining amount of the total cost and corresponds to 70% of the real number of people who have finally stayed in the camp. The calculation of the settlement will be done assuming the minimum cost of people that establishes the campsite.